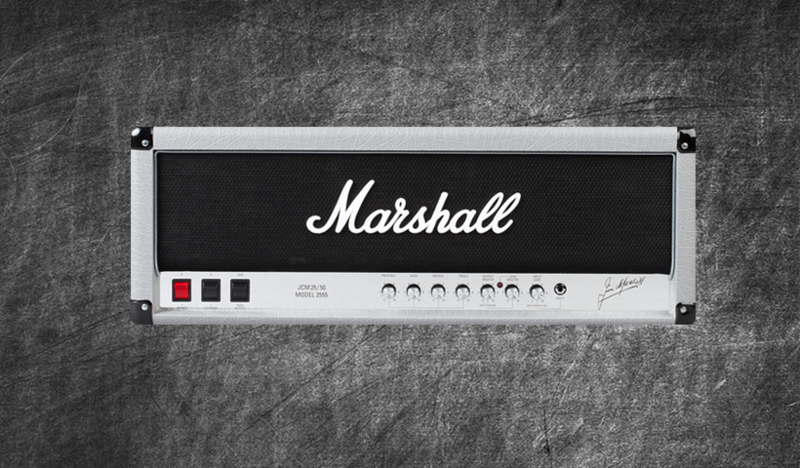 A fantastic head based on the JCM800 2203 and 2204 Master Volume models and upgraded production techniques from the original 2555 head this amp embodies all that is Marshall. Out with the standard four EL34 tubes and in with our KT88’s offering you a more flavourful tone than you get out of the box with military grade tubes offering you guaranteed quality tone. Included you’ll find 29 DIRECT and 83 STUDIO profiles ready to be used and abused. Various cabs have been used from Marshall, Mesa Boogie, Bogner, Framus , David Laboga and Orange. For cleans, crunch , leads and overdrive get this pack immediately!